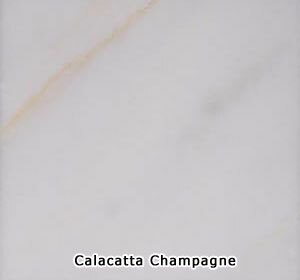 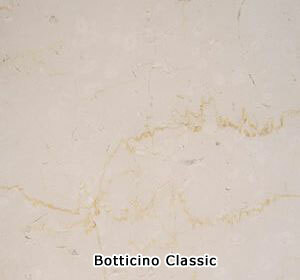 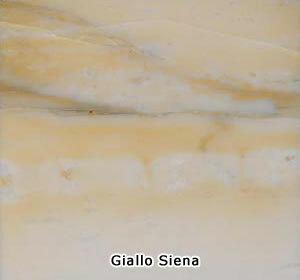 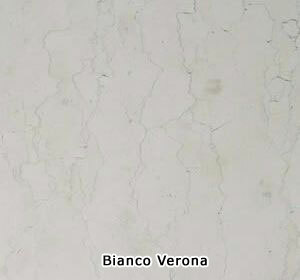 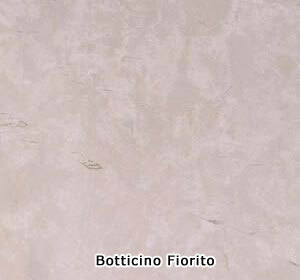 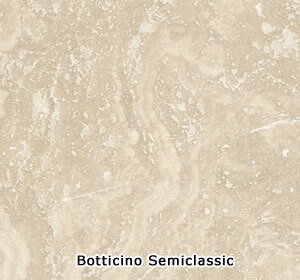 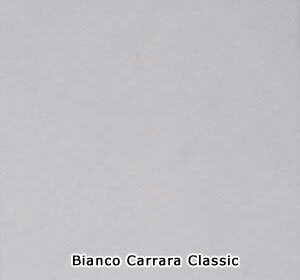 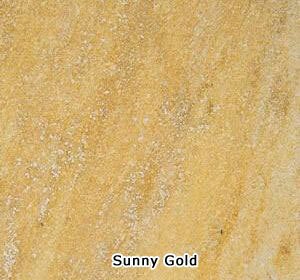 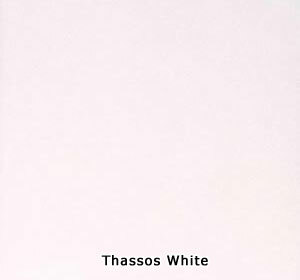 Marble Stone is one of the commonly used material for kitchen benchtops. 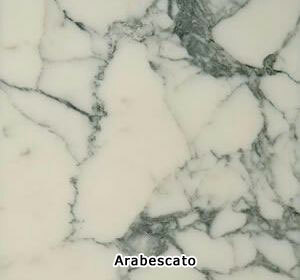 The slabs of Marble can be cut into desired dimensions and in shape to provide a modern kitchen experience. 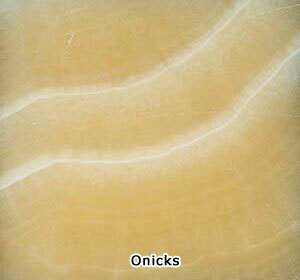 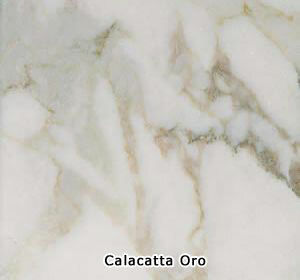 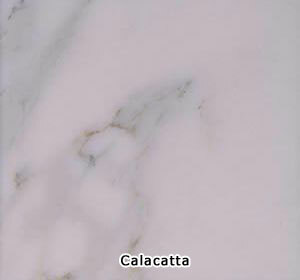 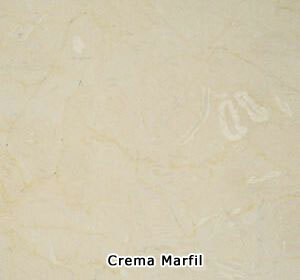 There are many different type of Marble Stones as shown in the list. 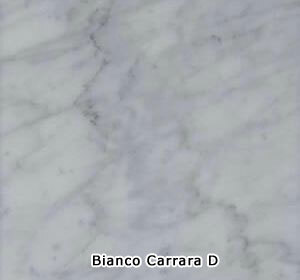 Once the desired Marble Stones are decided for your new kitchen, the layout of the benchtop needs to be drawn to see if the Marble Stone could be cut into the shape. 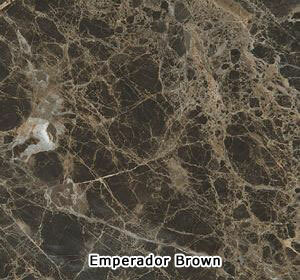 If required, number of sample photos of Mable Benchtops are in our photo gallery. 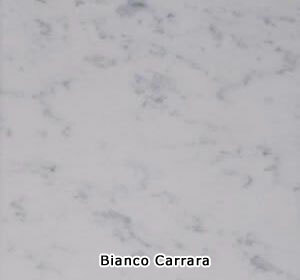 you're looking for a top quality Marble Kitchen Benchtops then browse the section we have here or contact us for more information.